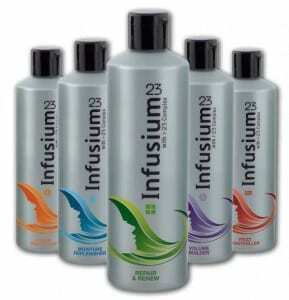 Click here to visit the Infusion facebook and like them. Then on the “Free Sample” tab, allow their application and fill out the form to request your free sample. Allow 4-6 weeks for delivery. It loaded fine for me on Firefox. i could hardly wait to try it!